We are going to take a look at several boxes we have received. 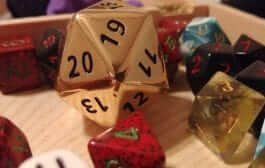 This gives you an idea of the variety you would receive each month. 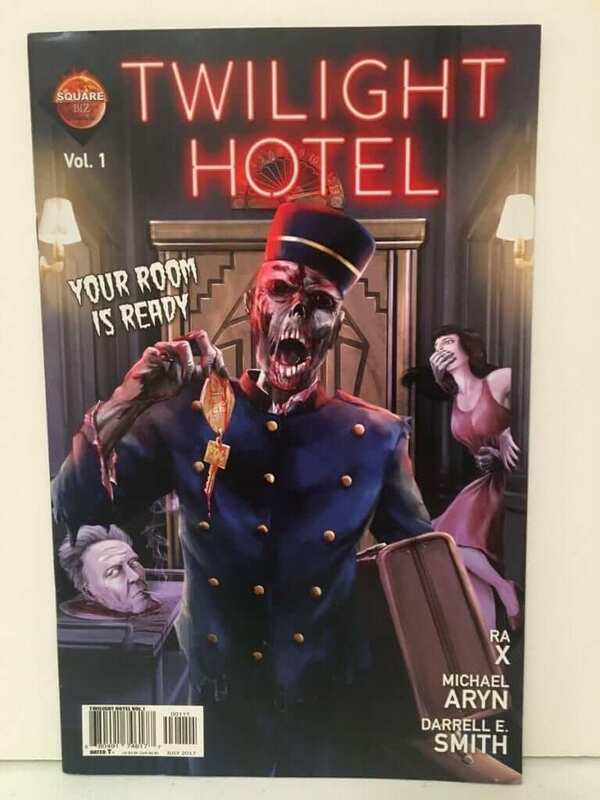 The first item in this box is a copy of Twilight Hotel – Volume I. I can’t say that I read it but if you’re into this type of comic, you would probably like this. 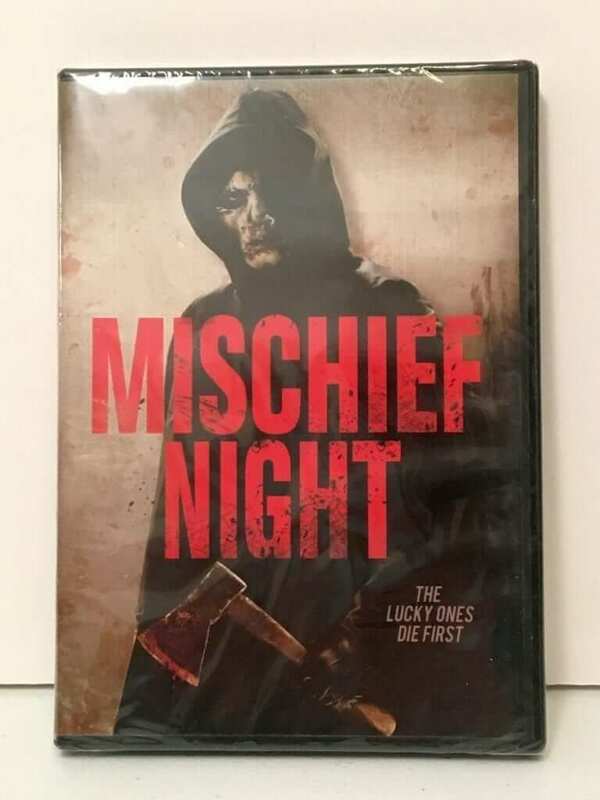 The next item is this scary movie, Mischief Night. On the cover, it says, “The Lucky Ones Die First.” This box typically comes with some kind of horror movie. Just what I always wanted! 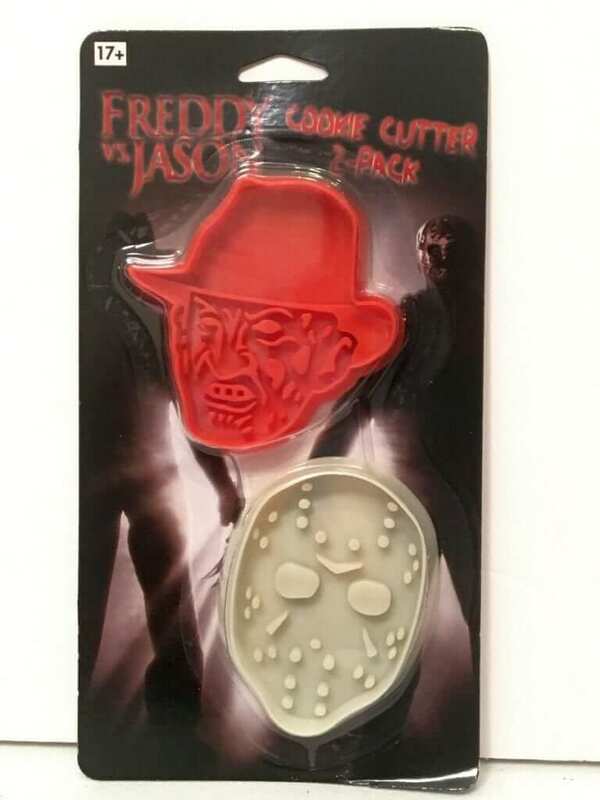 Some Freddie and Jason cookie cutters! This would be great for Halloween. 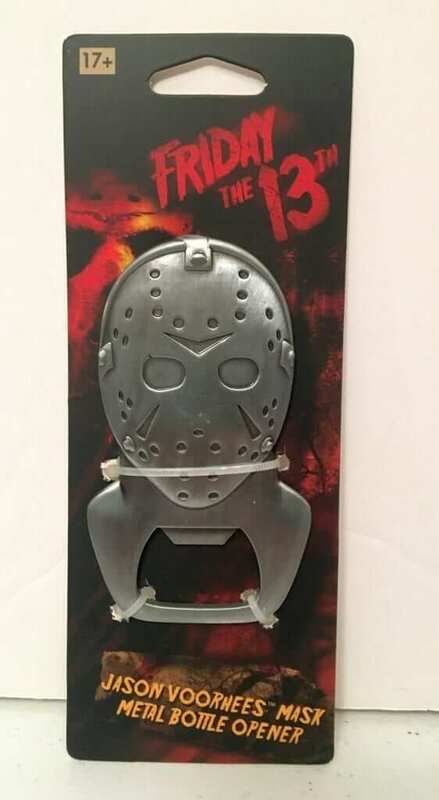 Also for your kitchen, how about a Jason Voorhees Mask Metal Bottle Opener? Let’s keep those kitchen items coming! 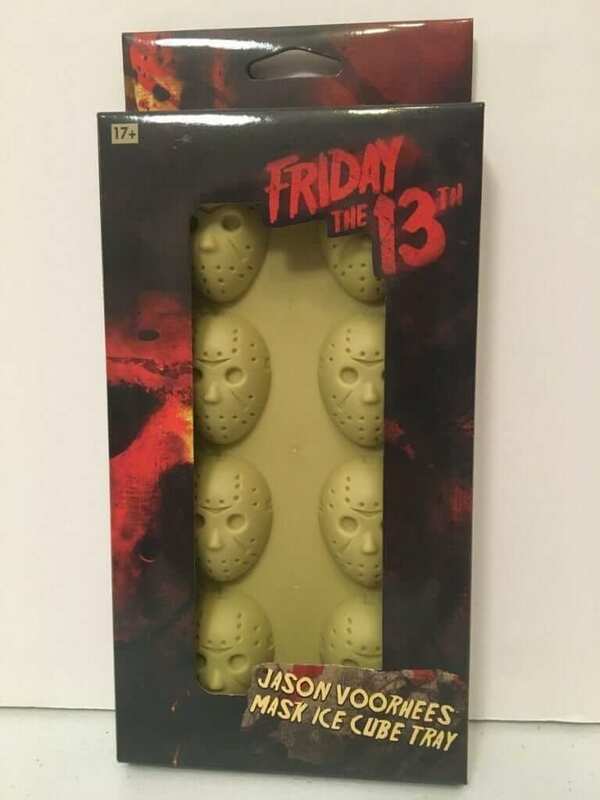 Everyone needs some Jason Voorhees Mask Ice Cubes in their drink, right? 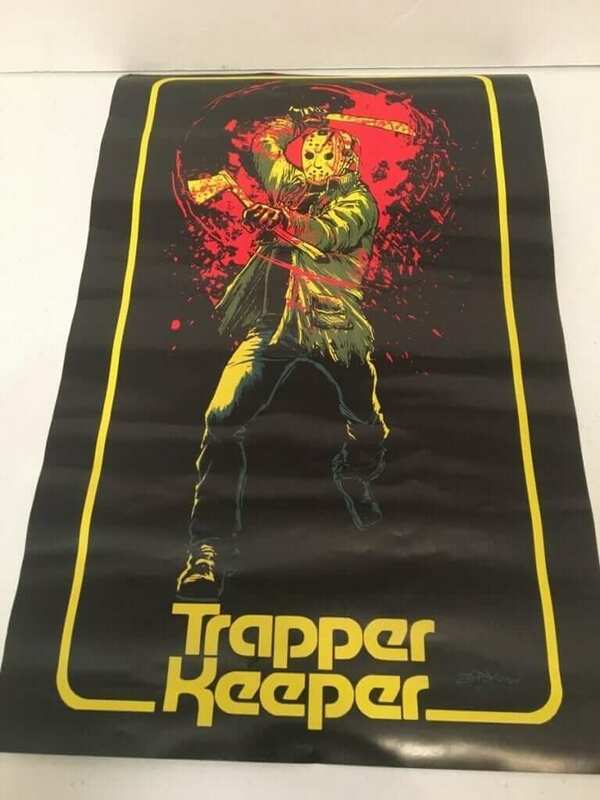 Well, this brings back school memories… Its a Trapper Keeper poster with a Jason Voorhees-like figure on it. I don’t know if it will ever be on my wall but it’s pretty cool. That is the contents of our first box. What do you think? Let’s check out another one. 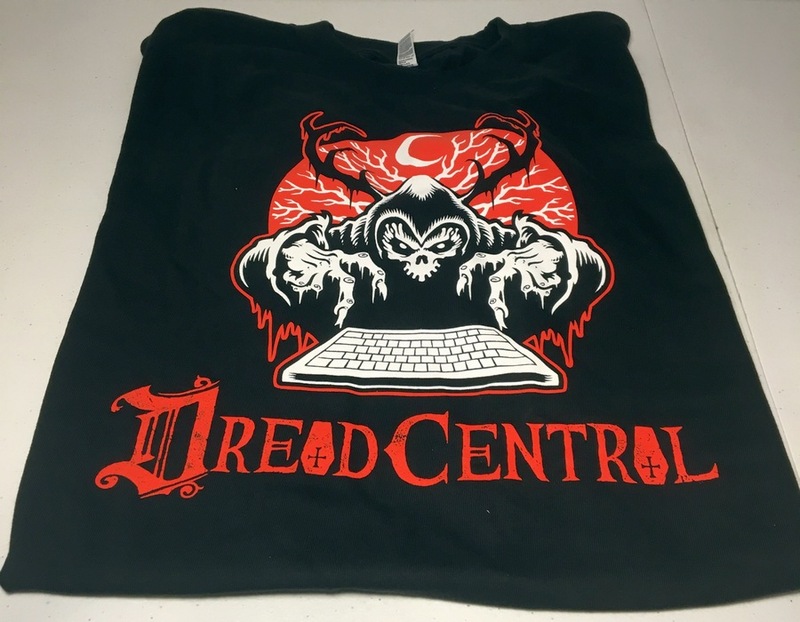 I can’t say I remember ever receiving a t-shirt in the Box of Dread boxes, so this Dread Central t-shirt was a treat. 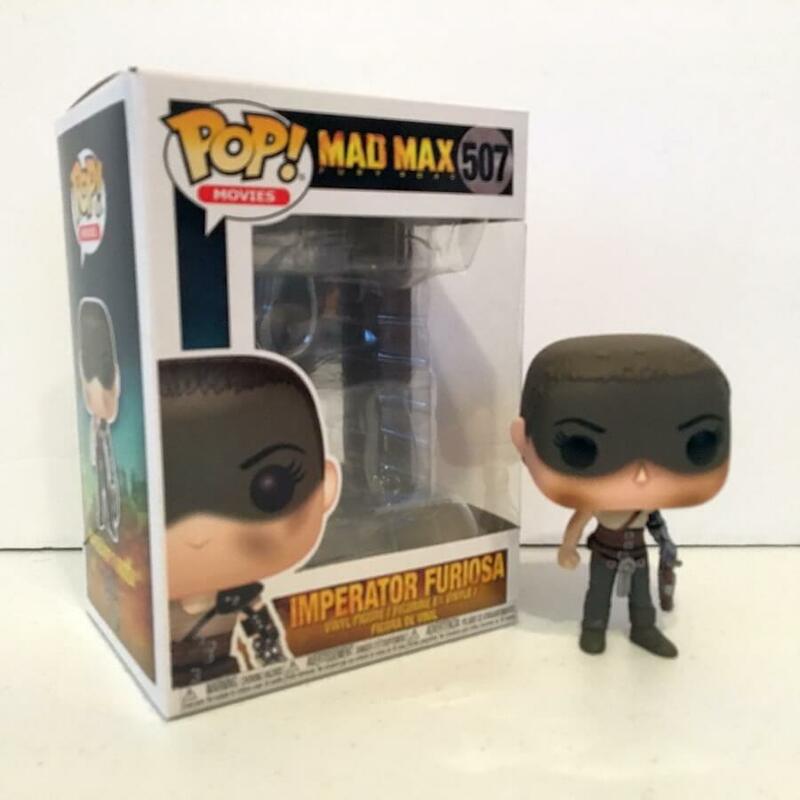 The next item in this box is the Imperator Furiosa Pop! Figure from Mad Max. 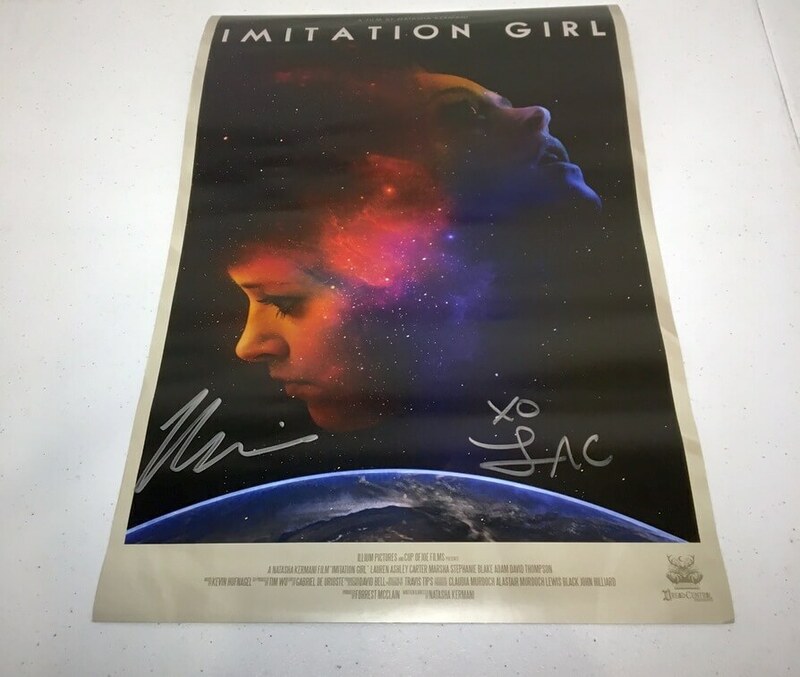 Also included was the Imitation Girl poster signed by Lauren Ashley Carter. 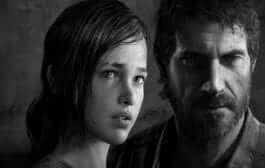 Who knew there were so many horror films in the world? 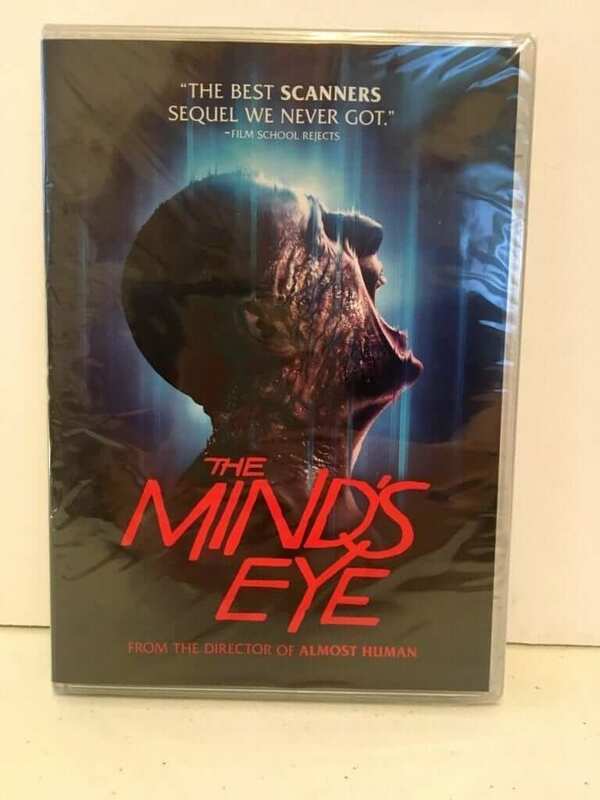 This one is called The Mind’s Eye. 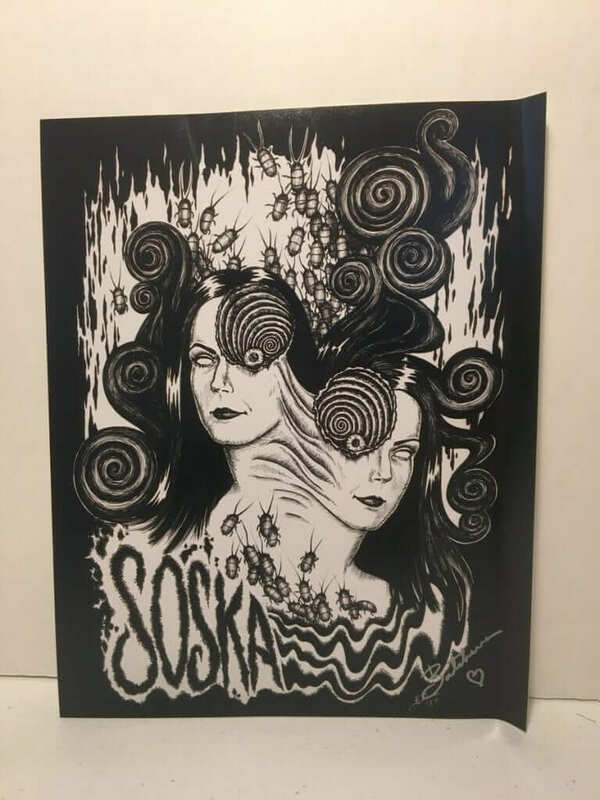 The final item in this box was this print of the Soska Sisters signed by the artist Daniella Batsheva. And that’s box #2! 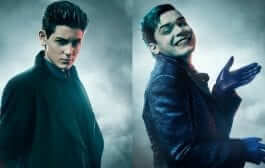 That was so much fun, let’s take a look at another one. 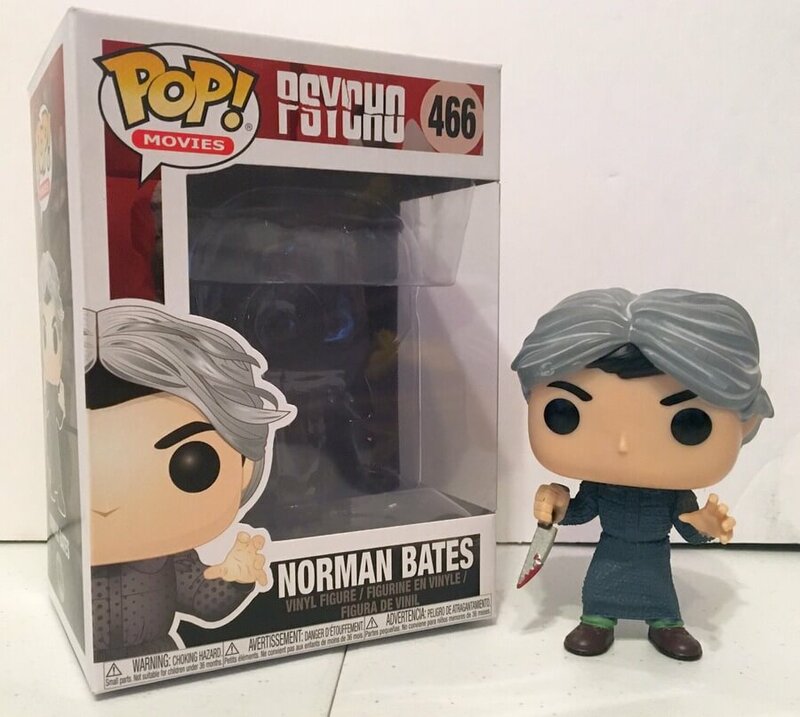 The first item in this box was a Norman Bates Pop! Figure with a bloody knife and all! 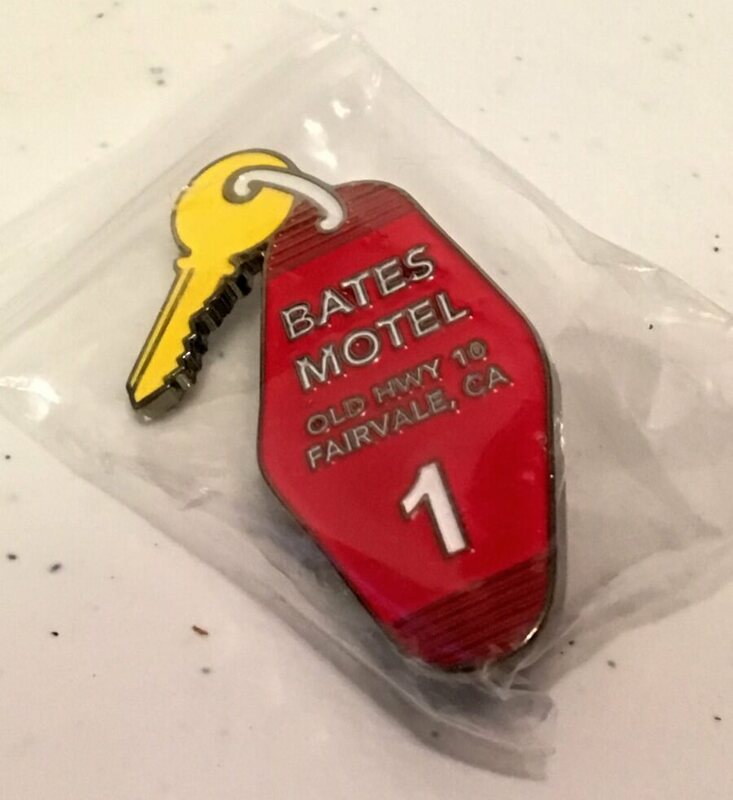 Then there was this Bates Motel keychain replica. 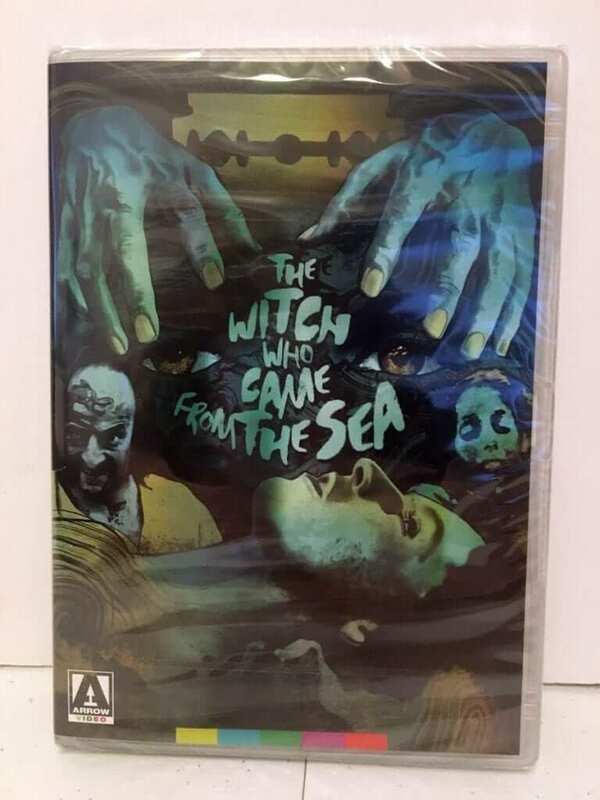 And yet another movie, The Witch Who Came From The Sea. I just had to look up the trailer for this one…Let’s just say I don’t think I’ll be watching this one. 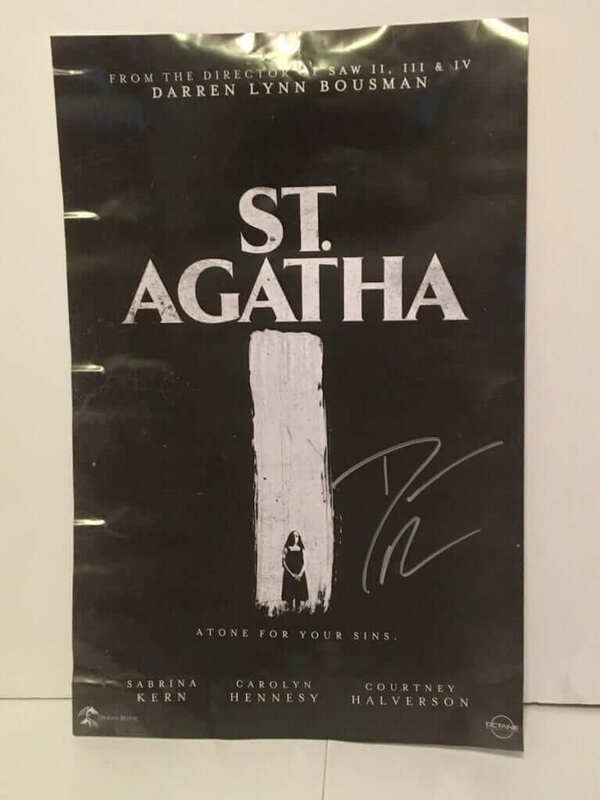 The final item in this box was this St. Agatha poster signed. This was probably my least favorite of the three boxes we are reviewing today. And that’s it! 3 Box of Dread boxes with a variety of items. 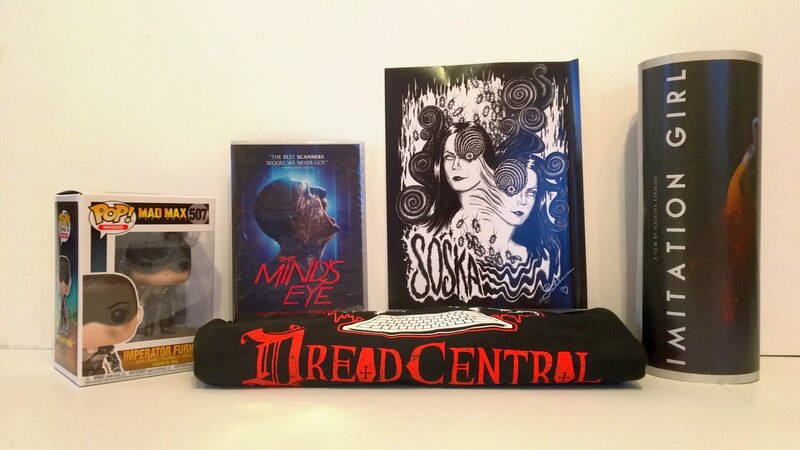 If you like horror movies or all things scary, this box is a pretty good choice for a monthly subscription box. 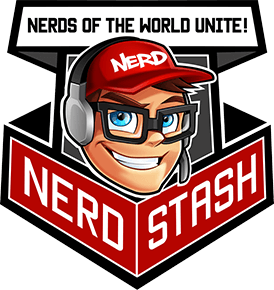 If you’re into this kind of thing, head over and subscribe. Who knows what cool things will be in the next round.